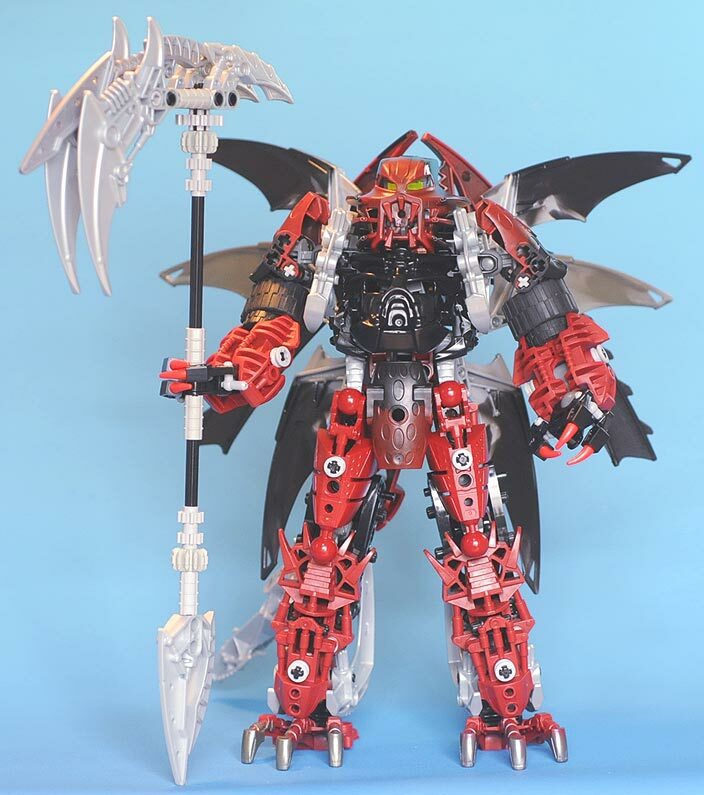 Kawazu1120’s Bionicle demon will reap your soul! Not to bring you down Mister B, but I would hardly consider this “large scale.” It’s nearly the same height as normal Bionicle figures. I also don’t think there’s anything perticularly special about this one. If you’re trying to cater to Bionicle fans as well here on the Brothers Brick, maybe feature stuff from BS user ‘Cajun.’ At least that stuff is large scale. Deathscythe of gundam wing anyone? you know its always the class builders that are recognized. i mean there are lots of more people who do better that are never on brothers-brick (not that i do better) but seriously this website should be updated more often!! !